April Break Camp Keep your skills sharp! Summer camp 7 Weeks of Basketball Camp - Hoops & Fun! See our Golden Standard Recipients! Listen to Coach K on 1490 WGCH share all the exciting things going on at Stamford Peace Youth Foundation! Over the past 11 years, countless young lives in our community have been improved by their involvement with Stamford Peace. You can help continue the vital role our program plays in our childrens’ lives by giving right now! Amazon donates 0.5% of the price of your eligible AmazonSmile purchases to the charitable organization of your choice. AmazonSmile is the same Amazon you know. Same products, same prices, same service. 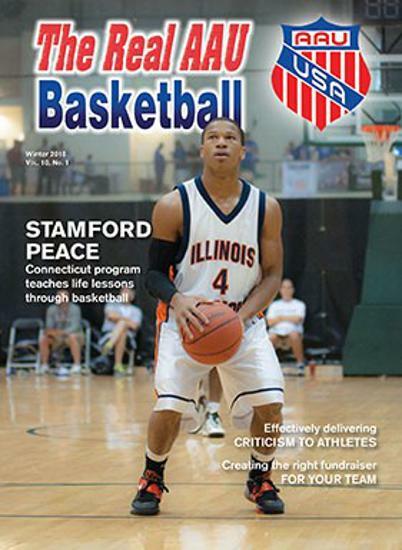 Support your charitable organization (Stamford Peace Youth Foundation) by starting your shopping at smile.amazon.com!